Telecom Electric Supply Company’s wholesale battery center provides customers with real value on battery purchases. As electronic devices become more widely used in workplaces of all stripes, companies require regular, reliable access to battery supplies. TES’s wholesale battery sales gives businesses access to the large quantities of batteries they need at competitive prices. 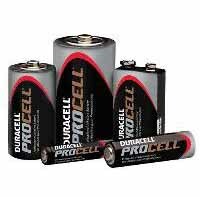 Purchasing batteries wholesale from TES has a number of advantages. Getting all your batteries at once helps you maintain regular battery changing schedules for all devices and ensures devices are supplied with fresh batteries at all times. 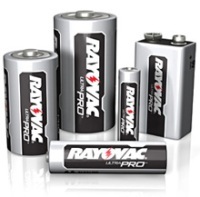 For companies that need a big supply of batteries, buying wholesale is also a true cost saver. TES offers reliable batteries of all sizes. 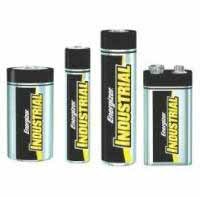 With free shipping on orders of $50 or more and great wholesale prices, companies can get great bargains on the batteries they need by buying from us.